You can just slip this everyday BlueRay case right into your stack and get high quality color video and audio of most of the room. Our BB2BlueRay10 fits in perfectly with modern living rooms and HDTV set-ups. Its built in camera on the side of the case is positioned so that this ordinary looking object can be hidden almost imperceptably in an entertainment room or bedroom which makes it perfect for a nanny cam or extra home security. High resolution video and audio. Sports full color VGA quality video and full motion detection, records up to 10 hours of footage, and supports up 16GB Micro SD Cards. Easy to use. Charge with the USB cord. Turn on with the flip of a switch and use the standard Bush Baby remote control to turn on continuous recording, motion detection recording, or snap a photo. 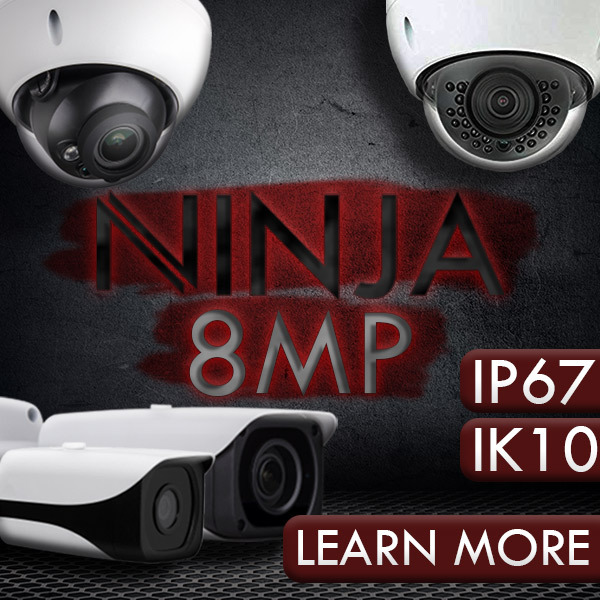 Features Records VGA quality video, Motion detection, Includes a movie cover slip*.Technical Specs Resolution is 1280 x 960 @ up to 30fps. Viewing Angle is 72 degrees. Storage is MicroSD cards up to 16GB*. Storage Consumption is 30min/GB. Battery Life is Up to 10 hours. Includes 1 Bush Baby Blue Ray Cover 10 Hours, 1 Remote Control, 1 USB Cable, 1 AC Adapter, 1 User Manual. Compatible with Windows up to Win8 and Mac. With these small wonders, recording a face-to-face conversation is as easy as putting a watch on your wrist. And because covert spy cameras are so small and portable they make a great choice to use in any room of the house. Leave your spy watch camera on a desk, or in the bedroom, and no one will have reason to suspect it’s anything other than a regular wrist watch.